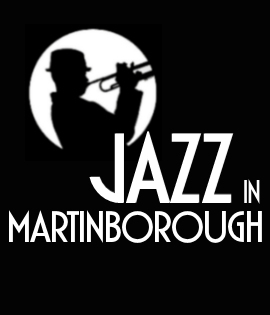 This unique vocal-organ duo brings a fresh feast of jazz, Latin, soul and blues to Jazz in Martinborough. Stephanie’s smoky vocals are a perfect foil for their extensive repertoire based on all of your favourites from the great song books. Think Gershwin to Cole Porter to Aretha Franklin presented in a new way – this is a performance not to be missed! 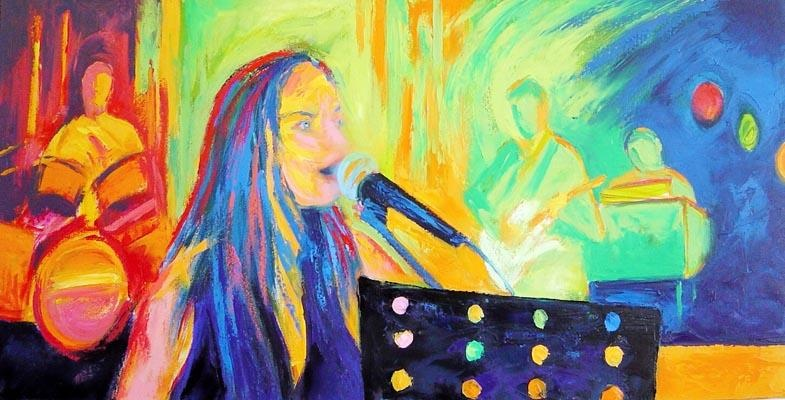 Her singing began over 14 years ago, during her university years, when she performed on a fortnightly basis at the Hamilton Sohl wild food bar and restaurant. Following this, Stephanie performed with jazz and blues duos and quartets throughout the North Island. When living in the Hawke’s Bay, Stephanie and her band, Rothko, performed frequently at local restaurants, wineries, bars and the Hastings Opera House. She performed at both public and private events such as weddings, the WETA Wine and food festival, the Art Deco festival and for the Napier Jazz club; which included opening for Nathan Haines at the Church Road Jazz in the Park to an audience of approximately 4000. When Stephanie left the Hawke’s Bay she travelled to London where she performed in the legendary “Spice of Life” club in Soho and with a London-based Big Band. Also during her time in Hawke’s Bay, Stephanie became heavily involved in musical theatre and played Eponine in Les Miserables and “Belle” in the Napier Operatic Society’s Beauty and the Beast. Following her return to New Zealand, Stephanie has continued to sing in various groups, including the Stephanie Bishop Quartet (SBQ) on a regular basis at restaurants, bars, and various private functions, including recently at Government House.